Lady Gaga, who was morbidly dressed, seen while shopping at Chanel boutique in Via Sant’Andrea, Milan, Italy on December 3. Lindsay Lohan was claimed that she needed a help from Chanel after wearing unsightly ankle device. Suri Cruise was spotted wearing very expensive clothes such as Ferragamo bags, Chanel lip gloss, etc. Emma Watson, who was sporting a Chanel dress and necklace, was featured in Vanity Fair magazine. 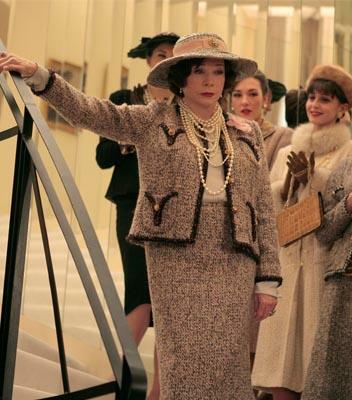 Shirley MacLaine was reported to star as Coco Chanel tonight on Lifetime! 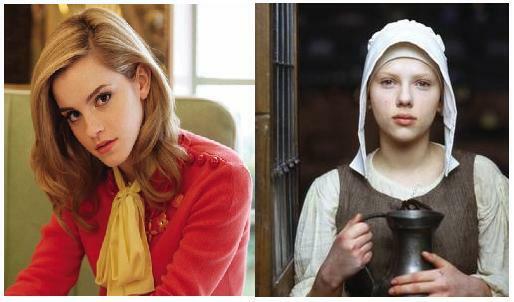 Miniseries at 8pm. Emma Watson, who was English actress, has reportedly signed a $6 million, two-year contract to replace Keira Knightly as brand ambassador for Chanel’s Coco Mademoiselle fragrance. The “O.C.” star Rachel Bilson made an impressive style statement in a black dress.